Board members and Executive leadership come together on many mission-driven projects when running a successful nonprofit organization. One of the most fundamental, if not most important, is the organization’s fundraising strategy. Building a culture of fundraising can help share responsibilities throughout the organization, and identifying ways to make fundraising efficient and effective are critical to your organization’s success. 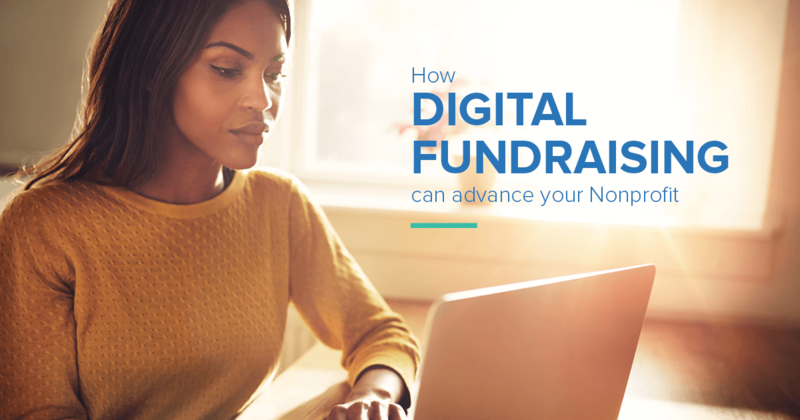 Without a digital fundraising strategy, you’re missing a crucial opportunity to gain new donors, inspire recurring donations, and expand your mission in more cost-effective ways than traditional methods. This white paper assists you in demonstrating the value of a multi-channel strategy for your Board Members. It offers a better understanding of the benefits and ways that you may be leaving valuable donations behind.